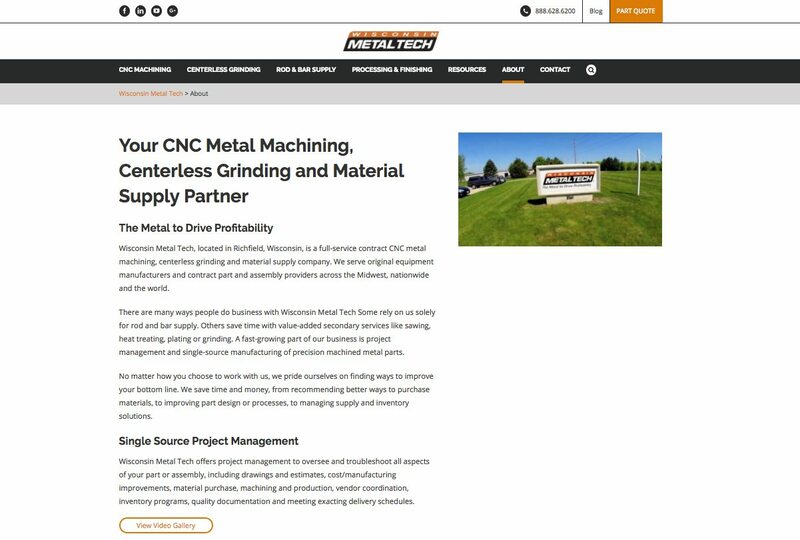 Wisconsin Metal Tech is a full-service contract CNC metal machining, centerless grinding and material supply company.  They serve original equipment manufacturers and contract part and assembly providers across the Midwest, nationwide and the world. Wisconsin Metal Tech came to Top Floor looking to operationalize their sales and marketing efforts.  They realized the importance of a comprehensive digital strategy and were looking for assistance with creating a more significant and effective digital footprint. 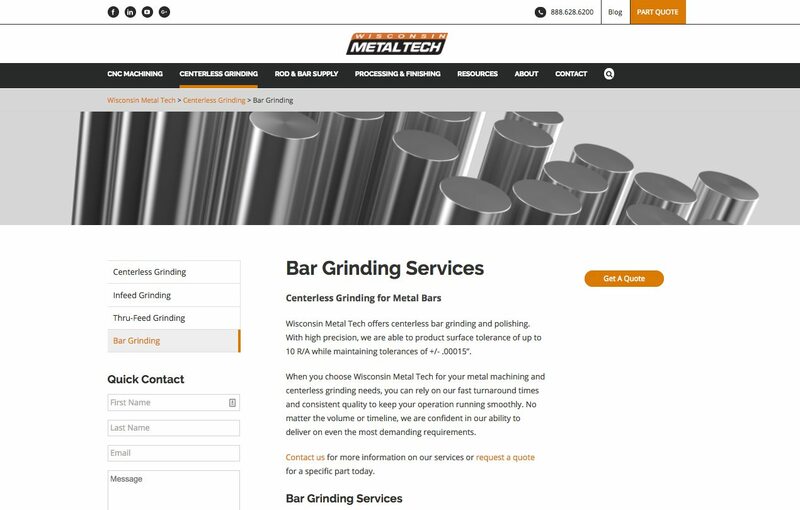 Additionally, Wisconsin Metal Tech was hoping to increase sales leads through marketing solutions. 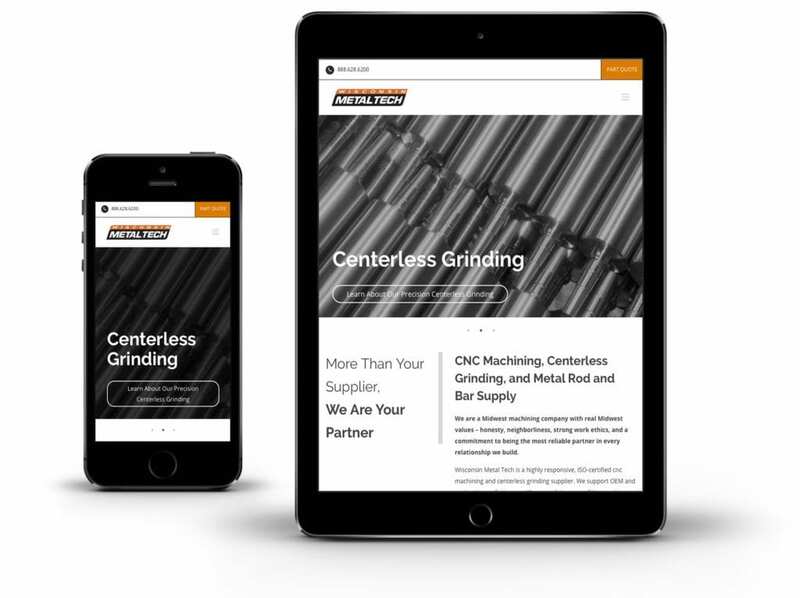 Based on the goals and the opportunities uncovered with Wisconsin Metal Tech during the discovery process, Top Floor recommended a mix of tactics aimed at accomplishing critical digital marketing objectives with an eye toward continuous improvement of results. 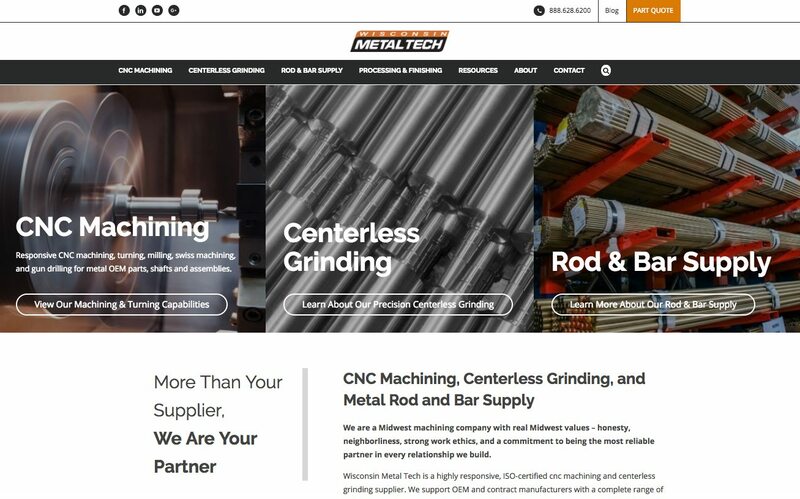 The new WI Metal Tech website includes a compelling design that engages users and supports the brand. By following a process of user oriented design, the website provides the client’s prospects and customers the information they require to advance the sales process. 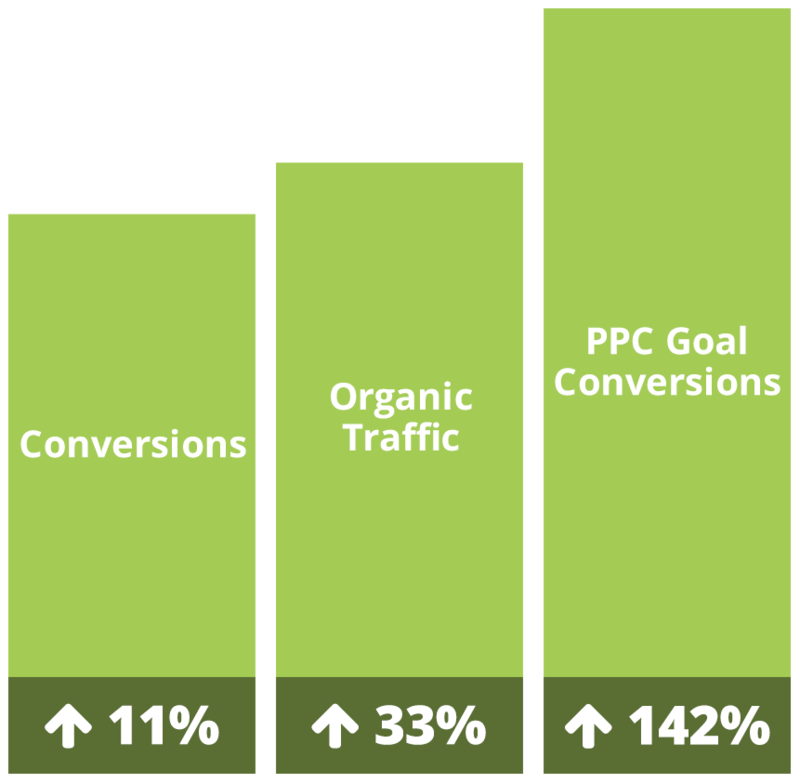 The comprehensive digital strategy has also helped to increase their overall visibility online. 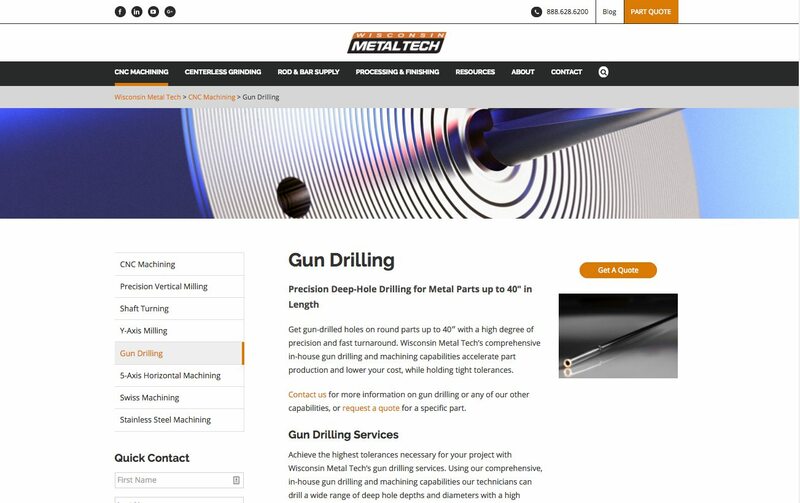 Wisconsin Metal Tech’s website has a resources section to help customers with various aspects of their machining projects. 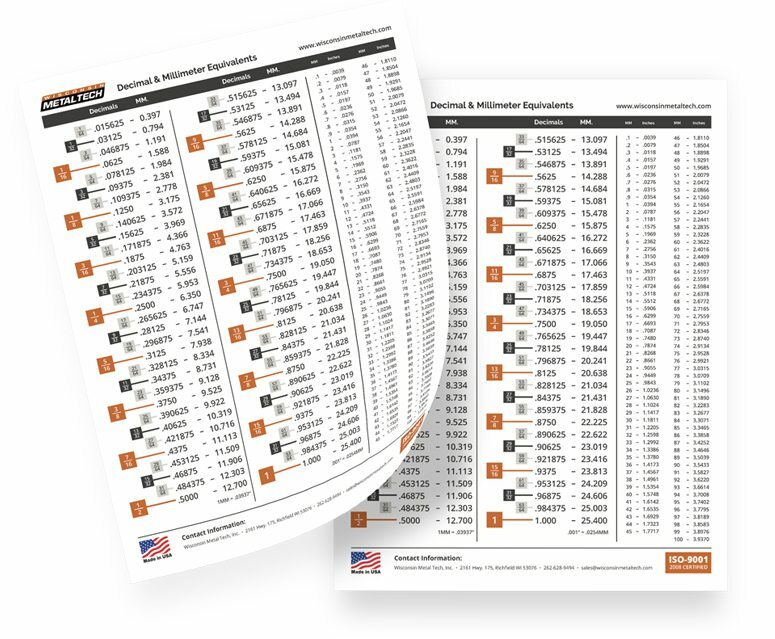 This equivalents chart could be printed or viewed digitally for ease of conversions between decimals and millimeters and millimeters to inches. 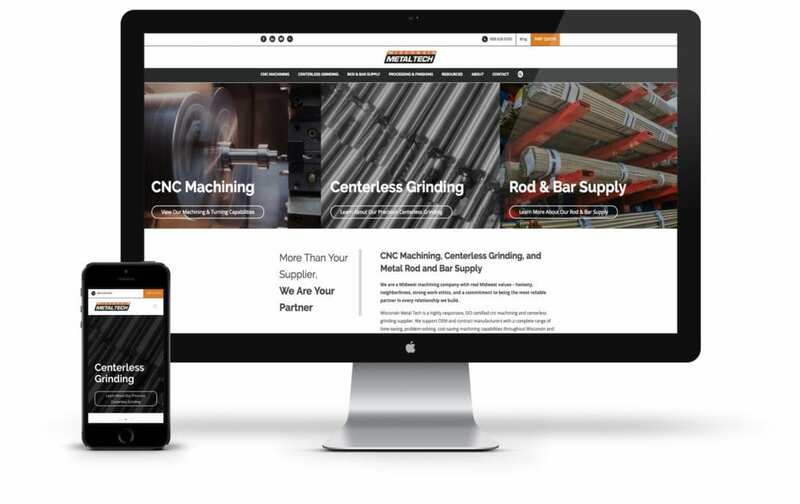 Useful content like this increases site traffic and allows Wisconsin Metal Tech to be a go-to resource for serving the unique needs of their customers.  As a single-source supplier, Wisconsin Metal Tech manages the entire workflow from material selection to plating. 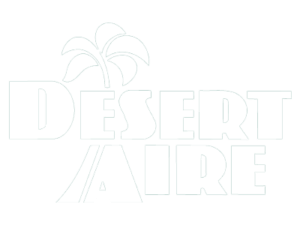 They informed Top Floor that some customers weren’t aware they provided a single-source service. 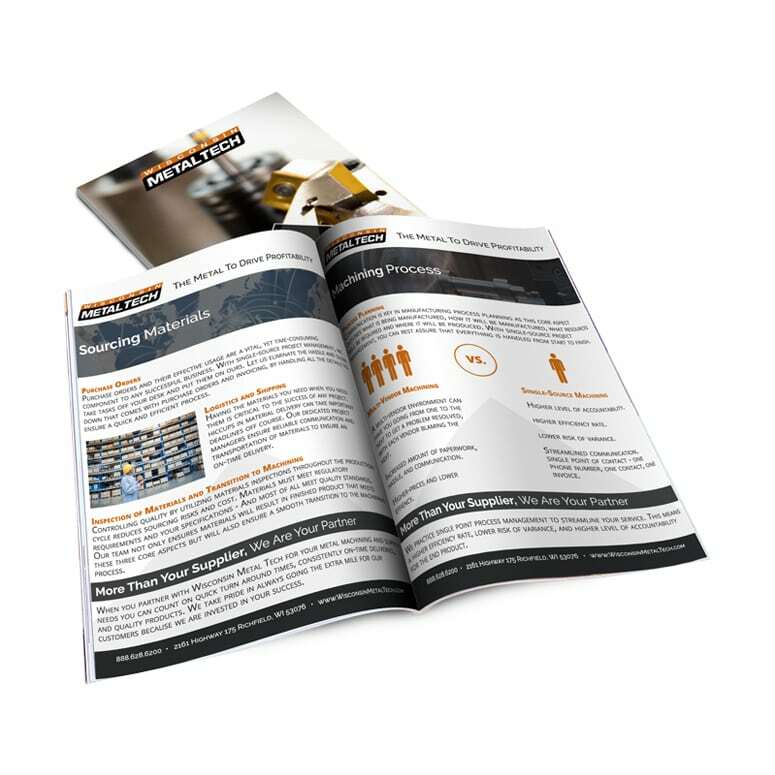 To raise brand awareness, we wrote, designed, and promoted an eBook that provided valuable insight including a prologue of the company, the advantages of a single-source supplier, and an overview of their production workflow.  This unique approach presents itself as the first step of informing the customers and boost curiosity to want to learn more about how establishing a partnership can benefit their company long-term.